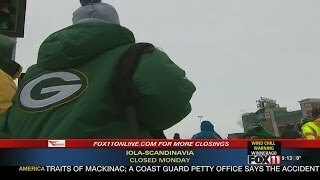 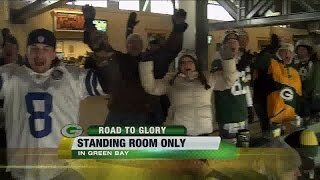 Packers, 49ers fans say they prepared for the cold weather, and extra accommodations at Lambeau Field helped them out. 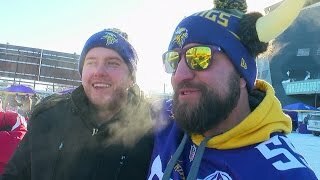 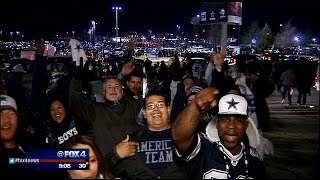 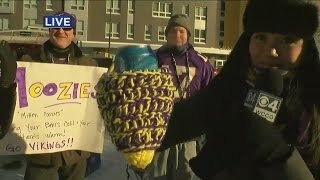 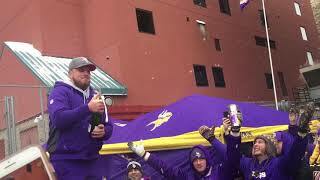 Susan-Elizabeth Littlefield gets a taste of the Vikings playoff hype (3:02). 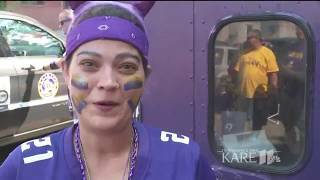 WCCO Vikings Pregame Show – Jan. 14, 2018. 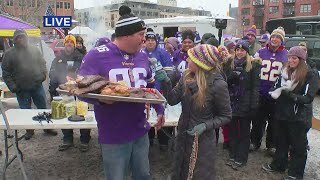 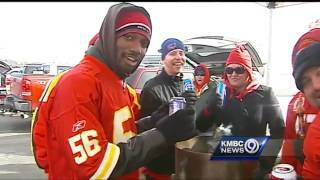 Vikings fans soundoff on "tailgating challenges"
Chiefs and their fans found a wide variety of a ways to keep themselves warm on a cold Sunday afternoon at Arrowhead Stadium. 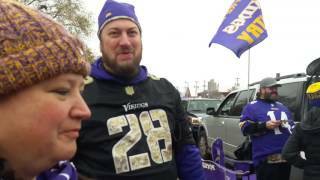 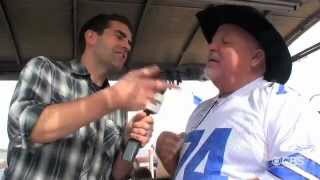 Vikings tailgating getting out of control! 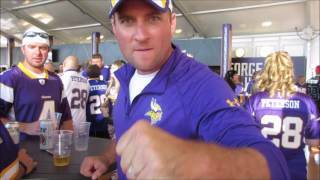 MN Vikings beat the NY Giants 24-10 on MNF.